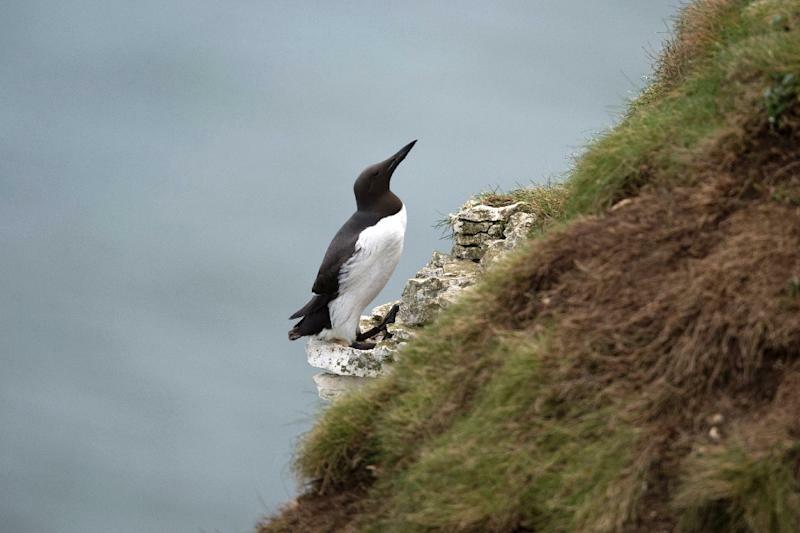 The Hague (AFP) - Dutch scientists said Wednesday they are baffled after 20,000 dead or dying guillemots washed up on North Sea beaches in a phenomenon not seen for decades. The fish-eating seabirds have been washing up between the northern Wadden Islands and southwestern Zeeland -- all showing symptoms of severe starvation, a marine biologist said. The bird deaths are confined only to Dutch shores -- nothing has been reported in Belgium or Germany.